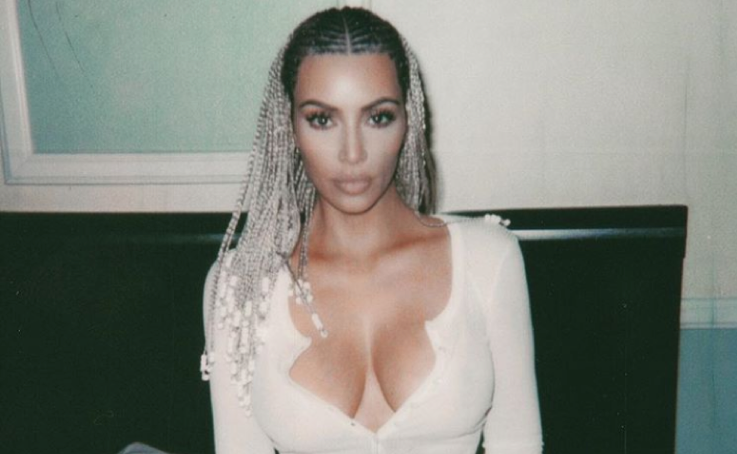 Kim Kardashian’s polaroid vintage style photo collection went viral this week, Kim K posted several photos of herself with blonde Fulani braids in a white top, fur coat and of course Kim style, half naked. Whilst the photos were praised with Kim timelessly being hailed as queen, the photos also received a lot of hate. Kim K has disturbed the internet many times because of photos of this nature but the comment that is repeated over and over again about not only Kim but her whole family is that she’s trying to be black. The Kardashians’ receive the most backlash on this topic, but it isn’t something that they alone are participating in, lots of celebs and ‘influencers’ appropriate cultural symbols and aesthetics in attempts to produce a unique shot that will blow everyone’s timeline away. The problem is that fashion to a large extent is responsible for allowing the appropriation of culture in order to make a statement. The major error Kim made was labelling her hairstyle ‘Bo Derek’ braids, expressing that the hairstyle was copied from the actress from a 1970s movie. Fulani braids originate from East Africa and have been around way before the 1970s. Does this mean white people are forbidden from wearing black hairstyles? Not necessarily, it means that if a person of another culture is to take something which is obviously from another culture they should ensure that they have credited where it comes from. Braids are a multicultural style, all races can wear braided hairstyles, however, some braided hairstyles have a cultural origin, this means that it most likely has more meaning of symbolism than just being a hairstyle and should be respected. The other problem is hair itself, whilst hair remains to be such a sensitive topic to the black community, celebrities like Kim K failing to recognise the significance of the hairstyle is problematic. In the 21st century black women are still being told that their hair is not appropriate for formal settings and corporate environments, natural hairstyles like afros and what the black community call ‘protective hairstyles’ like braids and dreads are deemed extravagant styles that are too over the top for workplaces, yet influential people in fashion and high-end designers are allowed to use it on the runway and it is celebrated. Every day a new brand is being called out for culture appropriation, Zara has recently been scrutinized for a check mini skirt it released, the skirt is brown and ties at the front and resembles a lungi which is worn is South East Asia. Furthermore, designer Zuhair Murad was also scrutinized for appropriating Native American culture in his spring/summer 18 collection and the list continues. 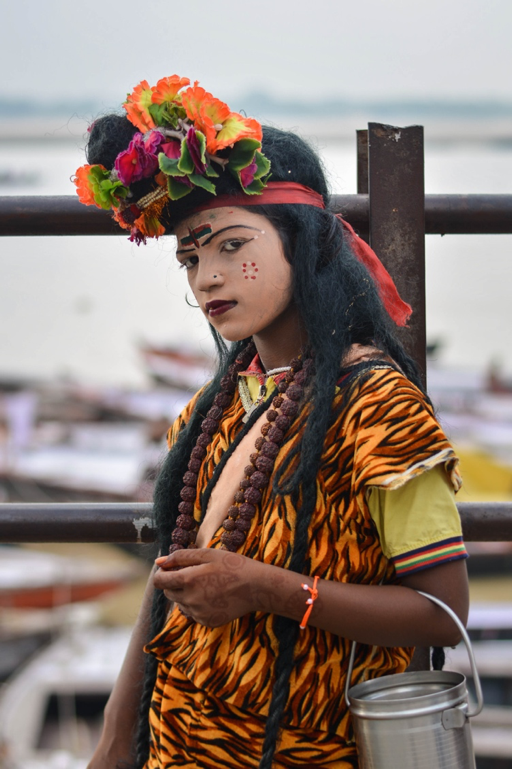 The main issue with fashion taking from cultures is that they use meaningful elements of cultures without referencing its origin. Because the world is so globalised, urban city populations contain several ethnicities and nationalities, it is difficult for cultural practices to not intersect. An example is Adinkra print, a traditional cloth by the Ashanti people in Ghana. Although it is a Ghanaian tradition, the method to achieve Adrinkra was actually taken from the Dutch, so does this mean that designers can also use traditional techniques if they are making it their own? Not necessarily. It means that if designers and brands are to use cultural symbols and practices they should include the people from the culture it originates from and should reference its origin.